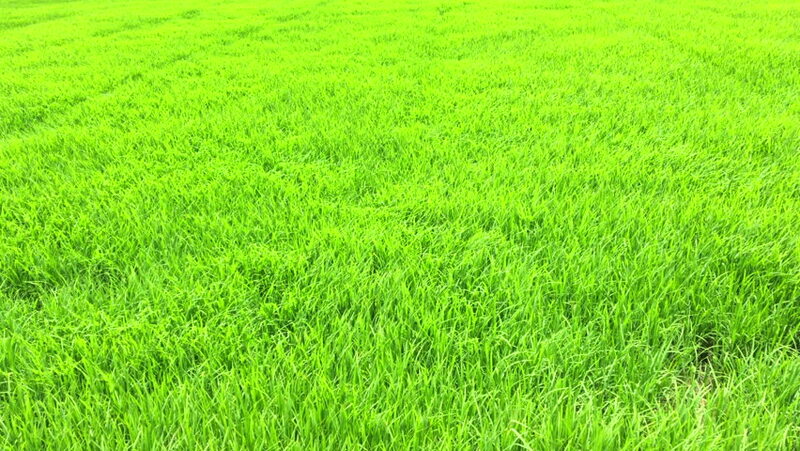 hd00:53Green rice field in Singburi, Thailand. The rice is leaning towards the wind. hd00:28Flying above green rice fields at Mr. Brown Avenue. Chishang. Taiwan. June 2017.